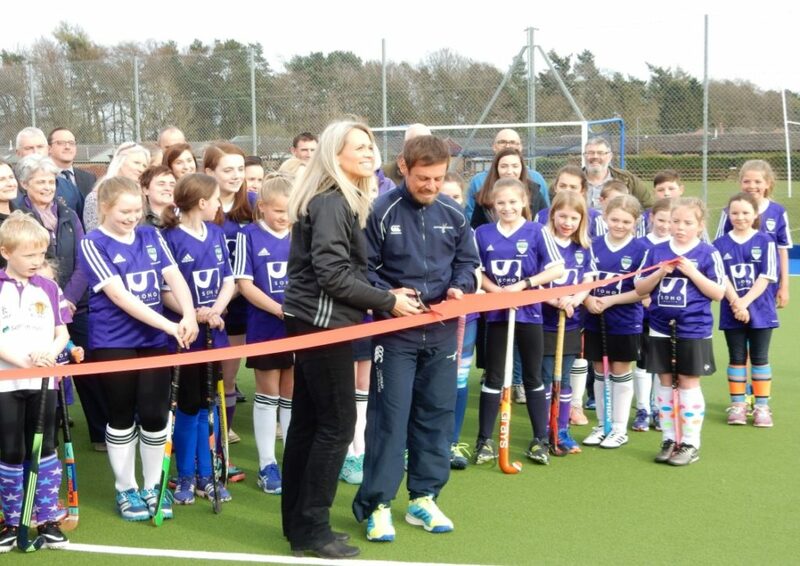 Club Hub will showcase the fantastic work being done across Scotland by clubs and districts. 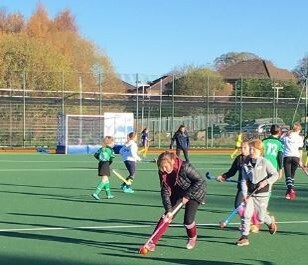 As part of our continued commitment to growing hockey across Scotland and strengthening our member clubs, this platform will display spotlight clubs and stories on a monthly basis to increase the volume of good practice shared between clubs. 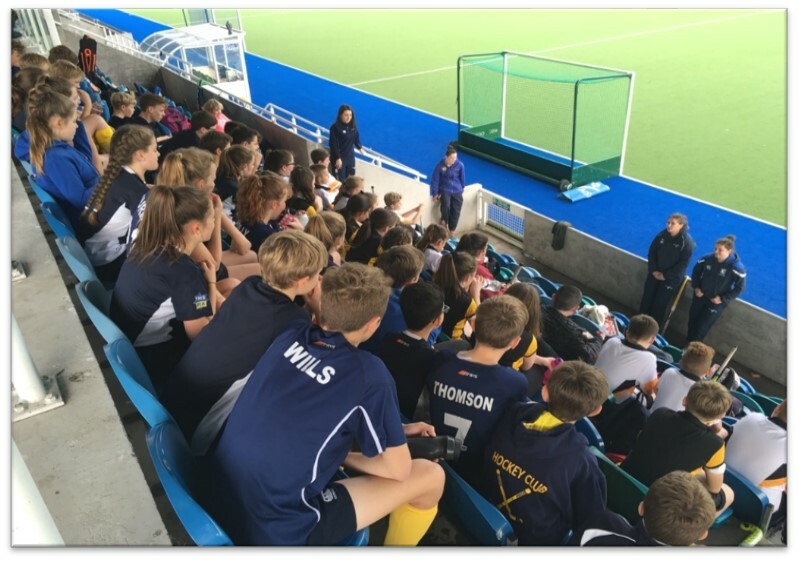 Please take the time to read about the exciting developments taking place across Scotland – if anything resonates with you and your club please get in touch with your Regional Development Manager who will be happy to support or point you in the right direction for further information. 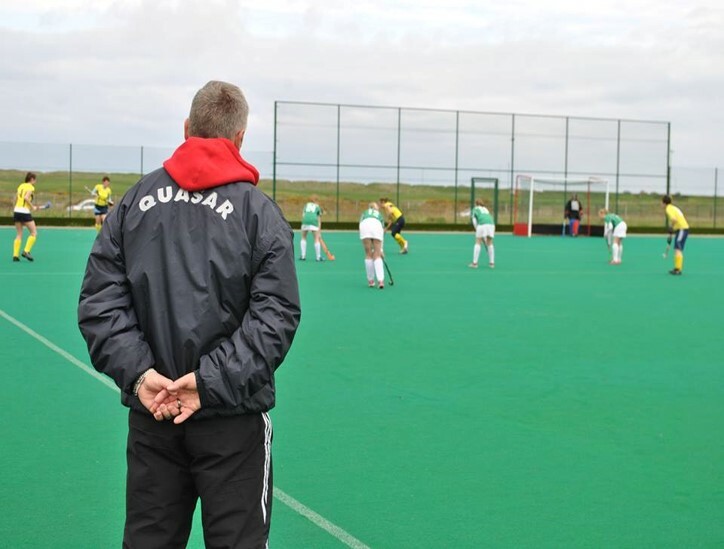 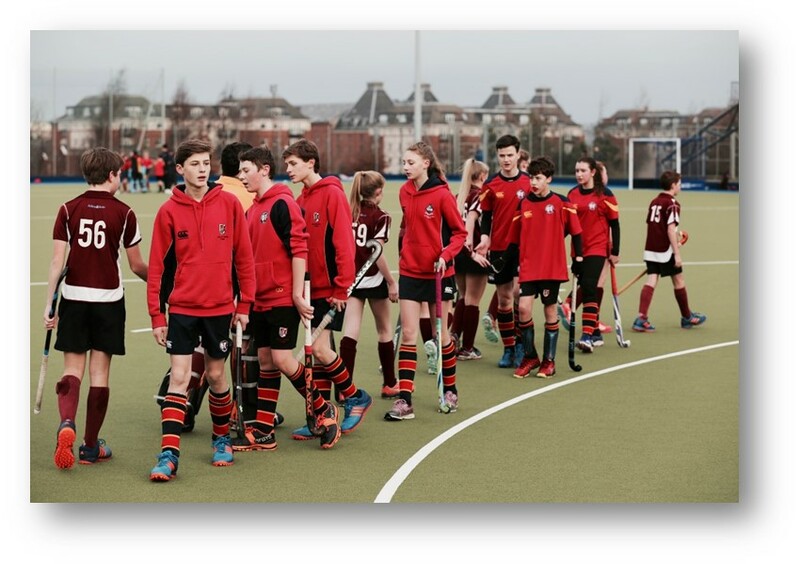 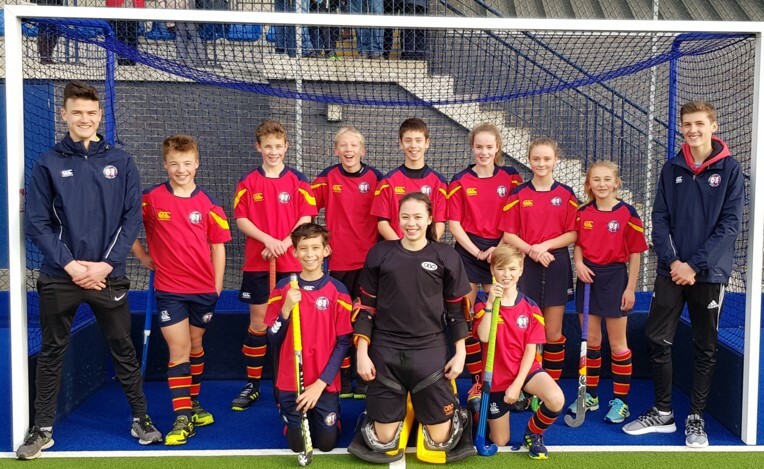 To find out more about the Club Connect Programme as well as Perthshire Hockey Club, download the case study HERE. 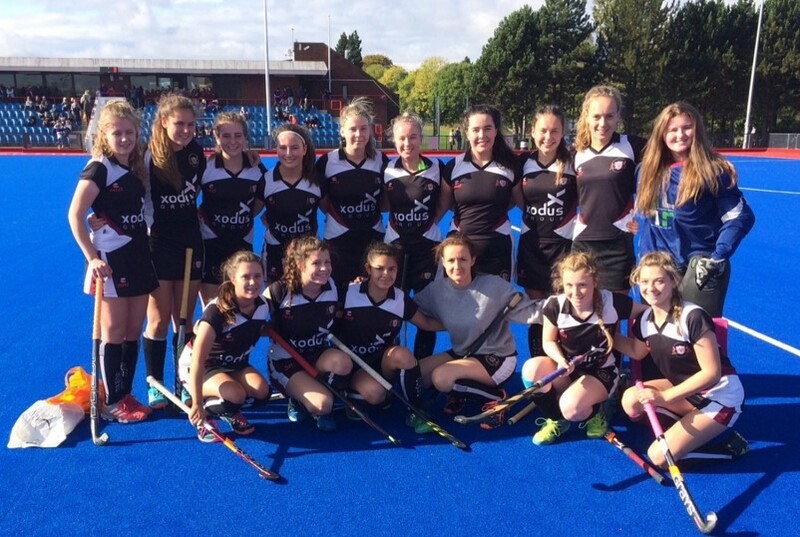 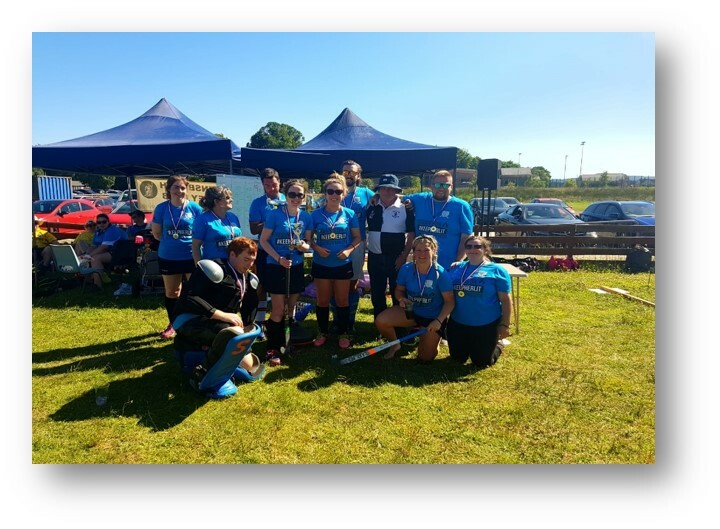 Find our how Irvine Ladies Hockey Club grew its junior membership by downloading the ILHC Spotlight Club of the Month case study.